Aubrey, the main character, grew up with a traveling carnival. An interesting childhood makes for quite an interesting character. Aubrey can see dead people and it’s no parlor trick. I had this book on my Kindle for several months before I picked it up, and once I started reading I wondered why I had waited for so long. 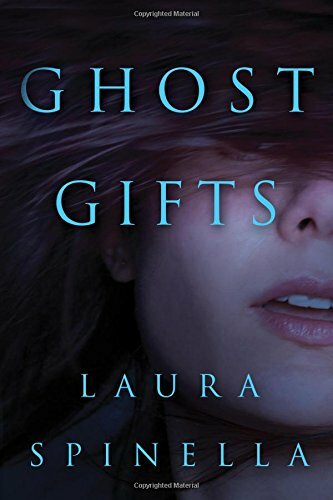 This is the first book I’ve read by this author and I feel she has a fresh voice and tells a unique story. It was truly like a breath of fresh air after being cooped up in the house for a long, long time. Highly recommend this one!